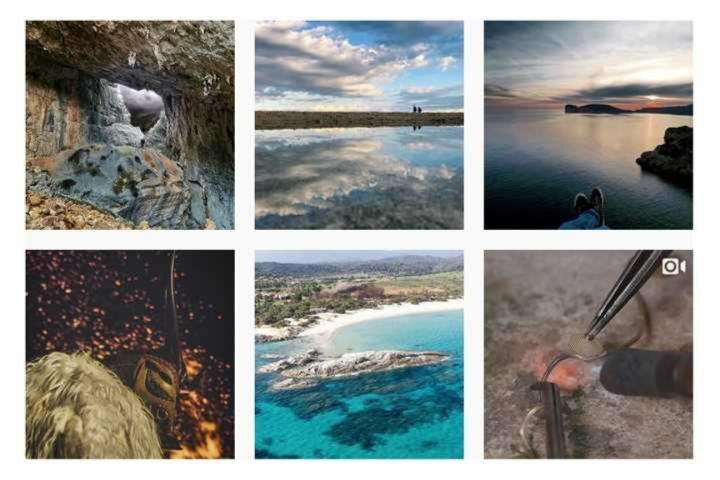 If you are a fan of both Sardinia and Instagram, here is our pick of favourite photographers that we think you’ll enjoy following in 2018. 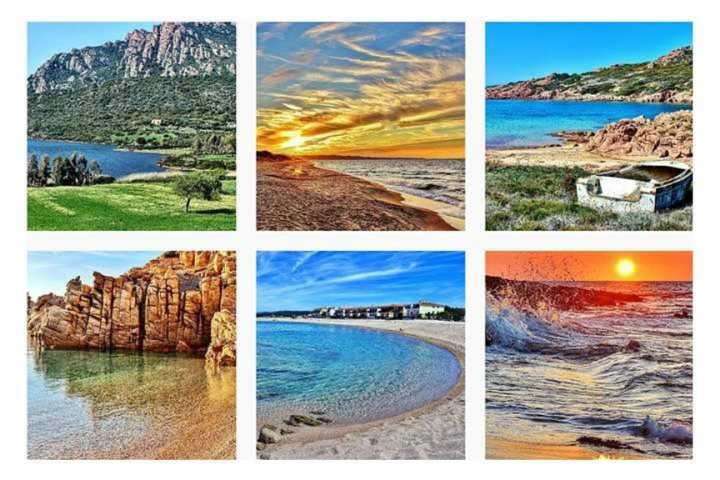 We love sharing images on Instagram of stunning landscapes, charming villages and hilltop towns in Sardinia. 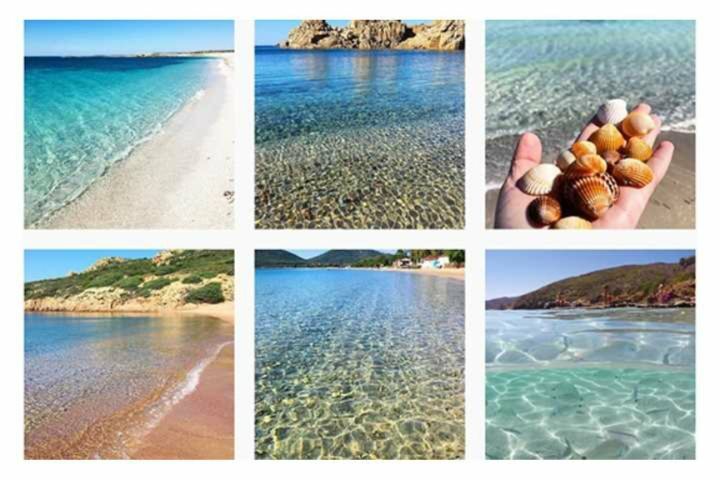 Here are a few of our favourite accounts sharing images of Sardinia, covering everything from scrumptious cuisine and breathtaking seascapes, to hidden countryside gems and well-known, well-trodden cities. Rome-born Sergio has left his heart in Sardinia. He shares stunning seascapes from the island (with a smattering of Rome). 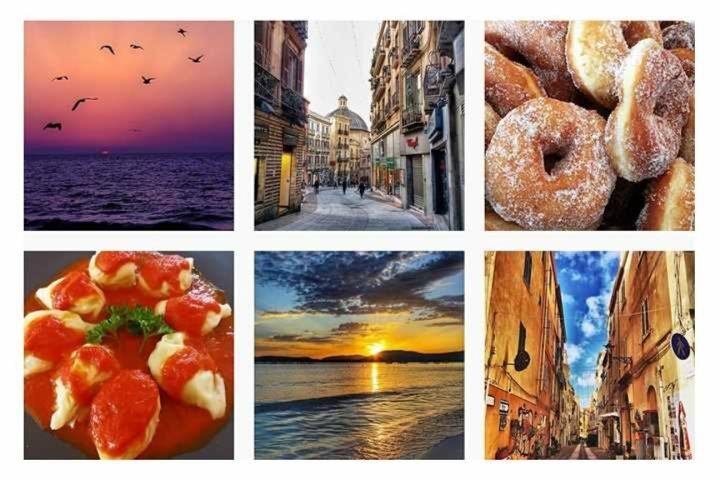 Cagliari-based Laura shares images of sunsets, city streets and her favourite food. With images of Sardinian landscapes, folklore and traditions, Cagliari-born Simon displays his passion for photography (a family trait he shares with his grandparents, father, uncles and cousins). 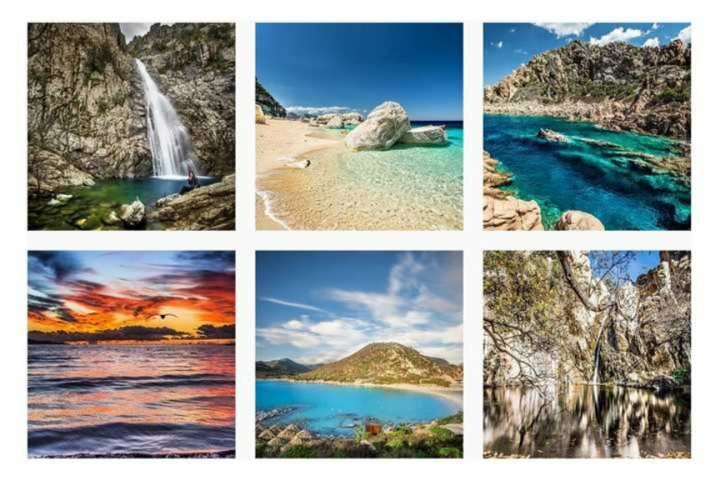 Cagliari-based photographer sharing her fabulous land and seascapes. Billy beautifully captures the changing seasons. We particularly love his festival images and recent winter scenes. 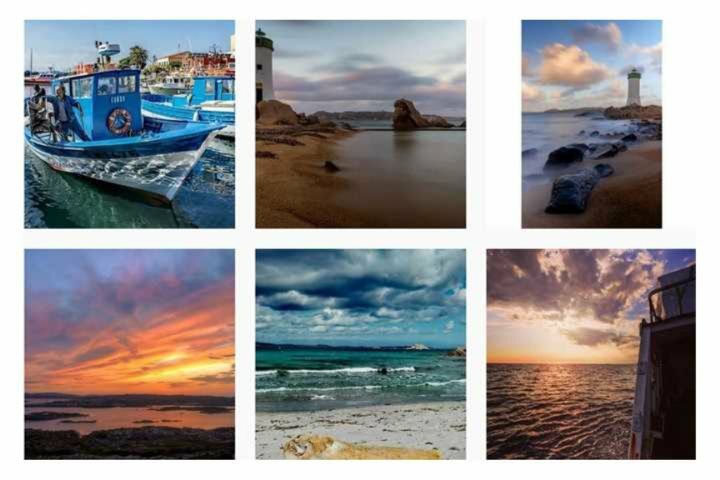 Sardinian photographer, Stafy, sharing images full of drama, particularly in the stunning cloud formations she captures. An account for all those foodies out there. 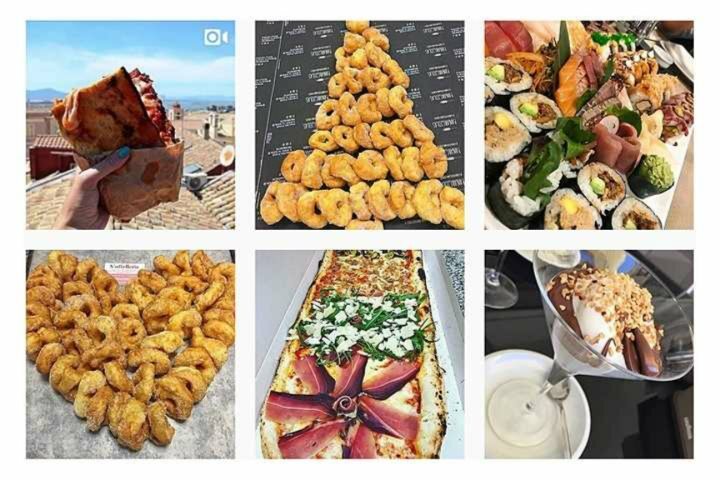 This feed should come with a warning… it will make you hungry! 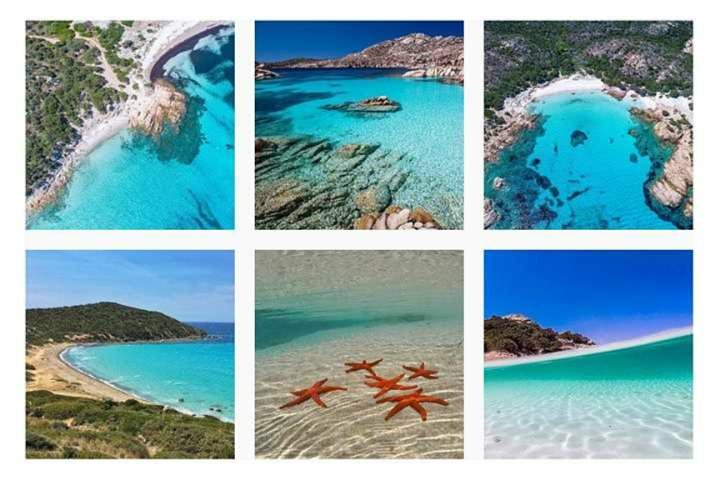 Beautiful seascapes from Sassari-born Giusi, now based in Stintino. 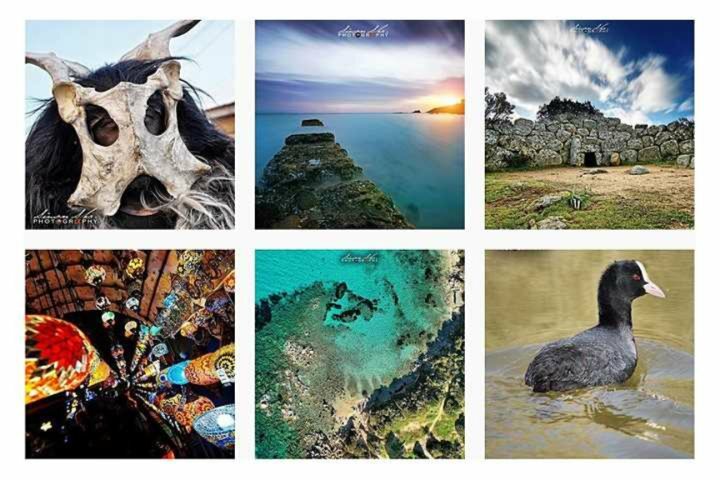 Alessandro shares images of the most beautiful corners of Sardinia. 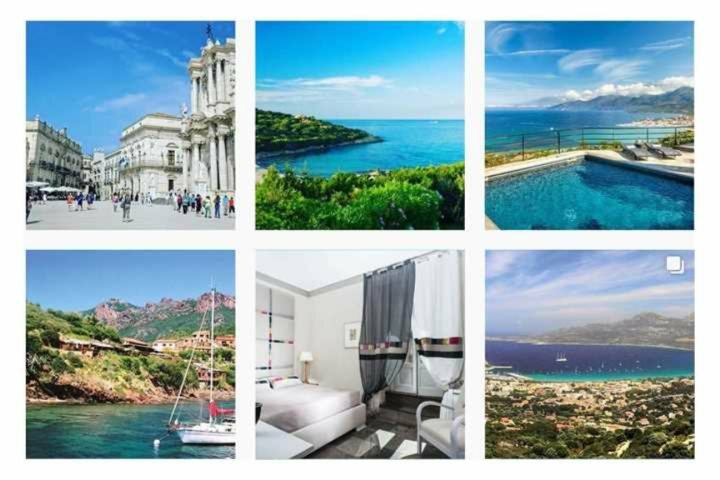 Our Instagram account @IslandPlaces also covers our Corsica and Sicily brands, bringing you images from three beautiful islands in the Med. 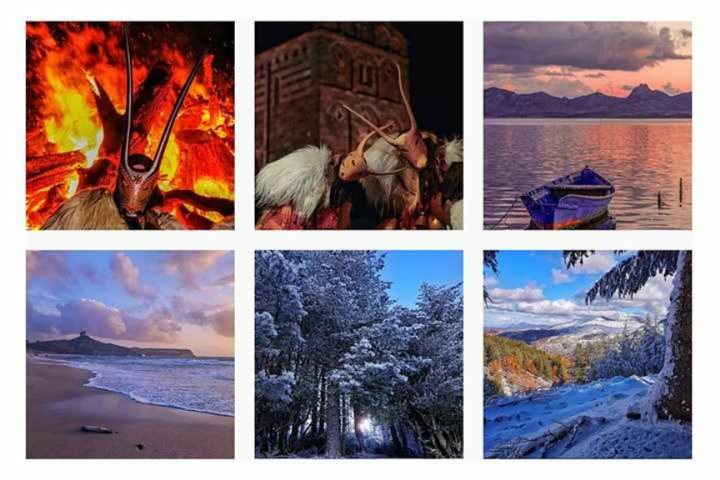 If you love sharing images from Corsica, Sardinia or Sicily, we’d love to see them. Either tag @IslandPlaces or use the hashtag #islandplaces.